Food, Fashion, Leisure - FFL at Cineleisure Orchard, spending never goes unrewarded. New events and promotions at Cineleisure, be sure to check them out! 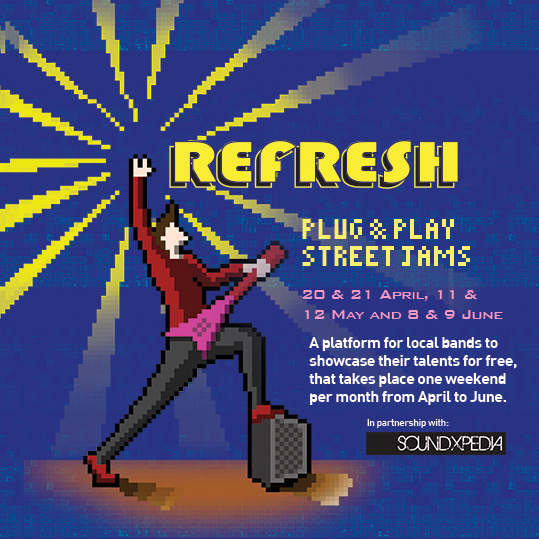 A platform for local bands to showcase their talents for free, that takes place one weekend per month from April to June. LIGHTS! CAMERA! FASHION! 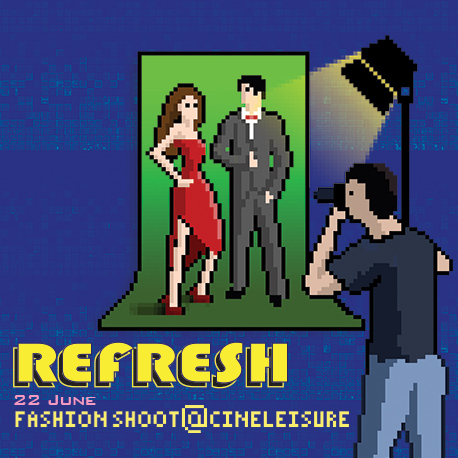 Fashion takes centre stage at Cathay Cineleisure Orchard Basement 1 in the month of June for a Fashion Shoot. Fashion tenants will be putting their best apparels forward and invited bloggers and a few lucky shoppers will get to suit up and strike a pose! Interested to be part of this? 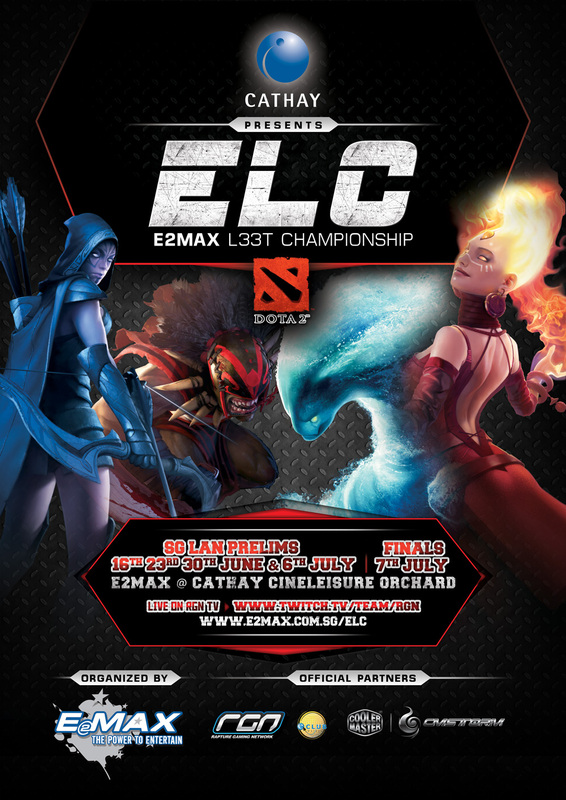 Unleash your inner DOTA 2 Elite as Cathay presents E2MAX L33T Championship – DOTA 2 this block buster season! With state-of-the-art gaming peripherals, E2MAX is ready and geared for this championship! The Finals will take place on 7 July 2013. The winning team will bag the title of being the first E2MAX L33T Champions as well as the grand prize of SGD10,000. 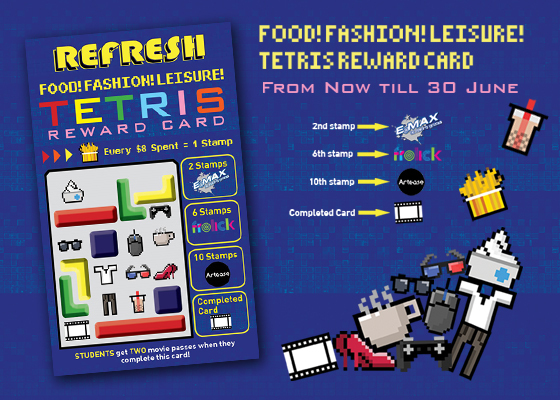 Unleash your inner Tetris guru to complete the Tetris Reward Card! Like Tetris, more points are earned as more rows are cleared, and the more a shopper spends the more the shopper is rewarded! Receive a stamp for every $8* spent. Collect all 12 stamps and receive a free movie pass! STUDENTS GET TWICE THE REWARD WITH EACH COMPLETED CARD! Follow Cineleisure on Twitter and Instagram (@cineleisure) for more exciting updates and giveaways! Berry Season has officially started! 50% off Illamasqua until 5pm today! DO YOU LIKE MY NEW BLOGSKIN?